Every parent asks what more they can be doing to ensure success for their child. 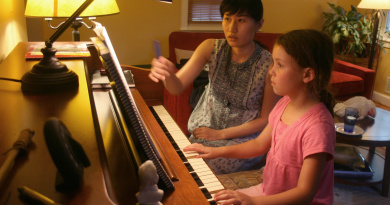 When it comes to mastering a musical instrument and becoming a musician, there is plenty a supportive parent can offer. Ultimately, a loving and positive relationship with your child will ensure they feel safe and secure in any challenge they take on. 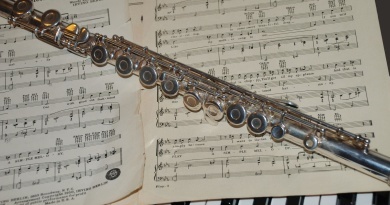 To progress as a musician, there are several things they will need from you. Firstly, they will need your dedication and commitment to the lessons, the practice time, and the performances. 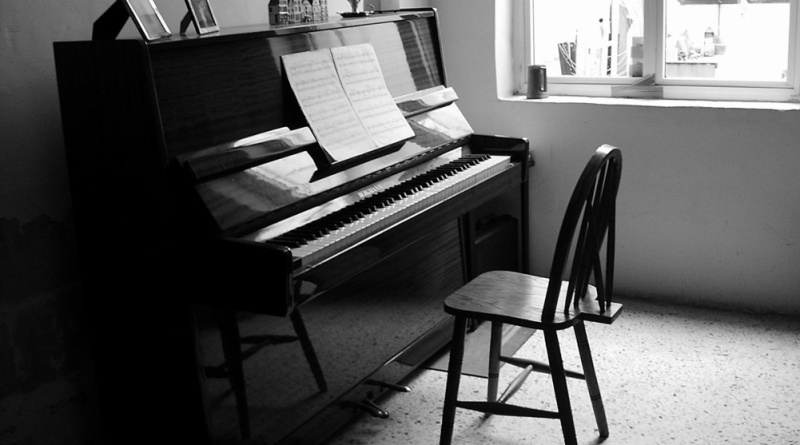 Any student of music knows it takes a lot of time and patience to progress. But it is the patience of the parent that is most important. Every student will progress at a different rate. 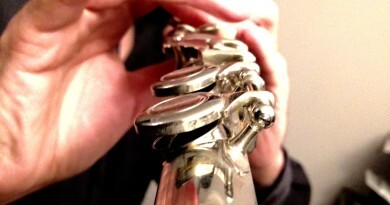 Your ability to tolerate every moment of practice – the repetition, the wrong notes, the squeaks – is essential. Positivity from you is also essential. Be kind enough to answer honestly what you thought when asked, but always detail the positives too. Maybe it was better the second time. Perhaps the start was beautifully articulated. Say what you liked. It’s hard to enjoy a piece you have heard hundreds of times before. But it’s important you try. Your child probably feels exactly the same way but is looking for you to motivate them to persevere. Learning to play an instrument doesn’t come cheap. Chances are your child will never earn that money back. But the life experience and sheer pleasure of playing are worth every penny and more. The cost of the instrument will be high as well. As your child grows and progresses, better instruments will be needed. You may be horrified to hear that a good instrument costs thousands. It is a worthwhile investment to help your child reach his peak. Your time is also needed. You need to support every practice session. This may be just ten minutes at the start of the learning process. By the time they reach the advanced grades, up to two hours of practice each day is quite normal. Then there is all the travel time to and from lessons. 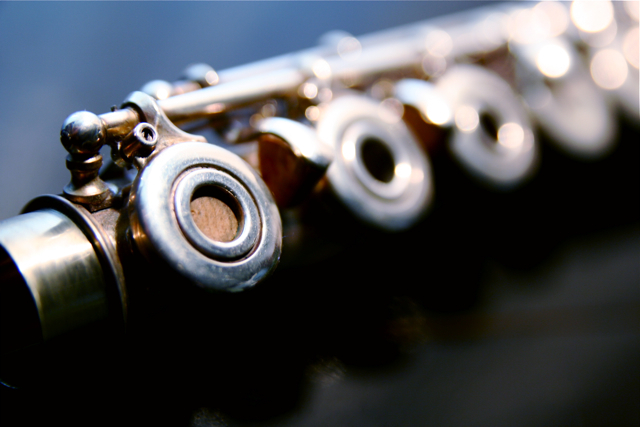 Concerts and performances, rehearsals and recordings – they all add up to a lot of time from you. 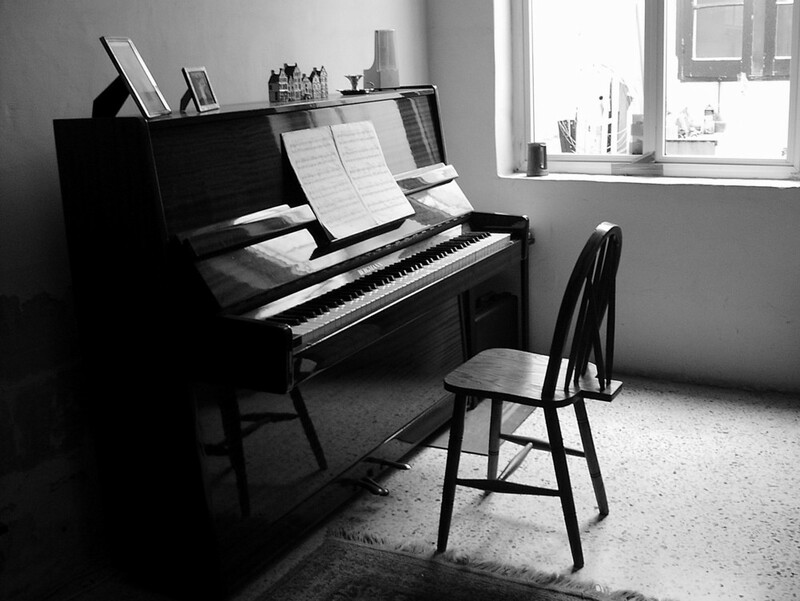 You may find that your home ends up being taken over by the music. Some instruments like cellos and pianos are large. They may need a dedicated room to practice in. The room needs to be quiet and free from other family members interrupting. This is quite a demand for a child to make on the rest of the family. But the practice sessions are important for progress. They also teach valuable skills for self-learning and important life lessons too.